Finding a qualified and experienced home remodeling company can be a difficult, but rewarding, process. Not only are you responsible for doing your own research on prospective remodeling companies (hide link), but you must also make sure that you are protected from any liability during the course of the home remodel. No matter what remodel you are planning, there are a few things you should always check before hiring a home remodeler. Make sure when you hire a home remodeler, that they are licensed under the state of Michigan. The license is proof that the remodeling company is qualified (hide link) to make the necessary remodels to your home. Beware of home remodeling companies that are inexpensive, but unlicensed. You could end up paying more money in the long-run for making repairs after an inexperienced home remodeler damages your home’s structural and aesthetic integrity. Before hiring a home remodeling contractor, make sure that their workers are properly insured. Otherwise, if any of the workers get injured while working on your home remodeling project, you are then liable for paying their medical expenses. A responsible home remodeling company will make sure that their employees are properly protected. If you are interviewing a home remodeling company (hide link) that is reluctant to share their insurance information, move on. It’s not enough to simply call the past clients they provide you. You must also make sure that these projects are recent and relevant to your remodeling plans. For example, a remodeling company may have a great portfolio of kitchen remodels, but not have as much experience with bathroom remodels. You’ll also want to make sure that the references given by a home remodeler (hide link) are recent. 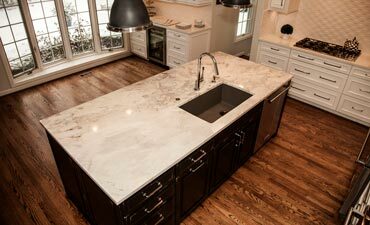 Sometimes when a remodeling company goes under new management, the quality of remodeling services suffers. Hold prospective home remodelers accountable by asking for references that are relevant to your desired home remodel and fairly recent. If you are interested in our home remodeling services, please feel free to call our Oakland County Design Room at (248) 655-5580. 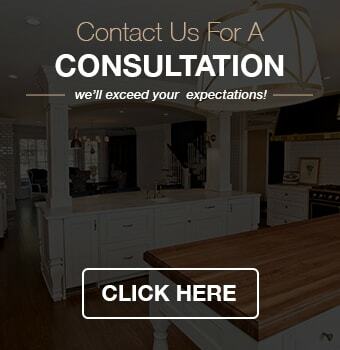 Kastler Construction, Inc. is a premier design build/firm that prides itself on helping homeowners just like you find the right remodeling solutions for their home and lifestyle.